Capture the feelings of the day with Royal de Versailles. From show-stopping engagement rings and bespoke wedding bands to understated, elegant jewellery, this timeless collection includes the perfect piece for every member of the bridal party. Speak to our experts to custom design a diamond as unique as you. Fall in love with jewellery that’s made for you. 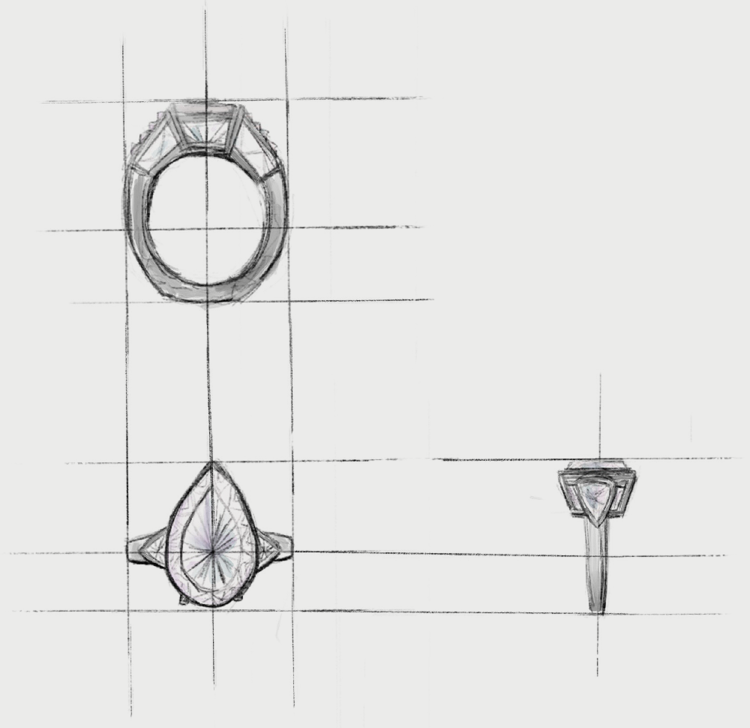 Whether you’re upgrading an important piece or just beginning your story, our artists will guide you through the development process, helping you create bespoke jewellery that’s perfect for every occasion. Our jewellery is the culmination of years of mastery by each of our artisans. Every piece is meticulously worked, styled and polished to create the exquisite designs Royal de Versailles is famed for. Royal de Versailles diamonds are exquisite. Chosen for their brilliance and quality, our diamonds are expertly cut with needlepoint precision to deliver a stone that glitters with every move. When the moment comes RdeV is happy to facilitate any upgrade you desire. Timeless elegance relies on carat, clarity, colour and cut. 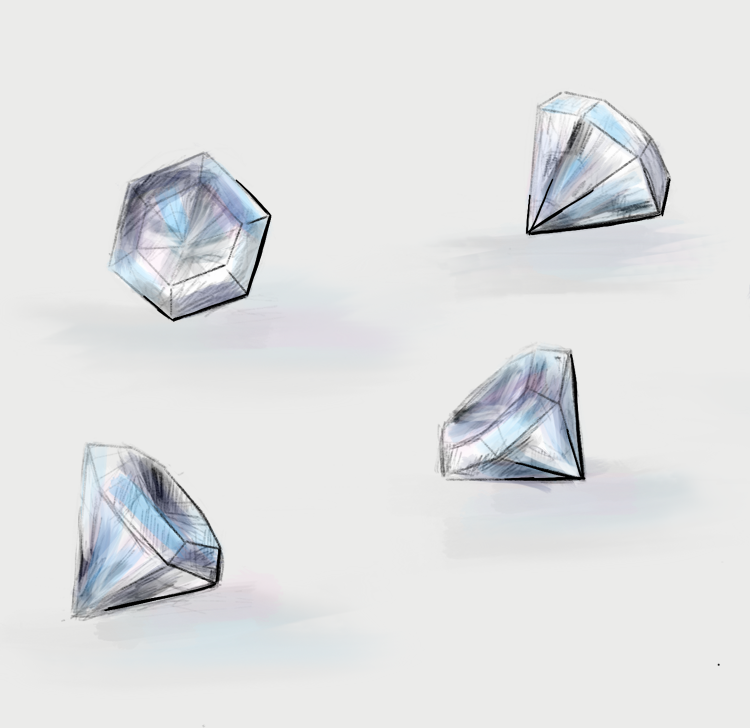 These four c’s determine the shape your diamonds will take and ensure Royal de Versailles jewellery remains unmatched for beauty, quality, and style.